Dizzel is a fast-paced action shooter developed by Neowiz and NS Studio. Set in the not too distant future, Dizzel features non-stop, heart-pumping action through a variety of unique maps and game modes. 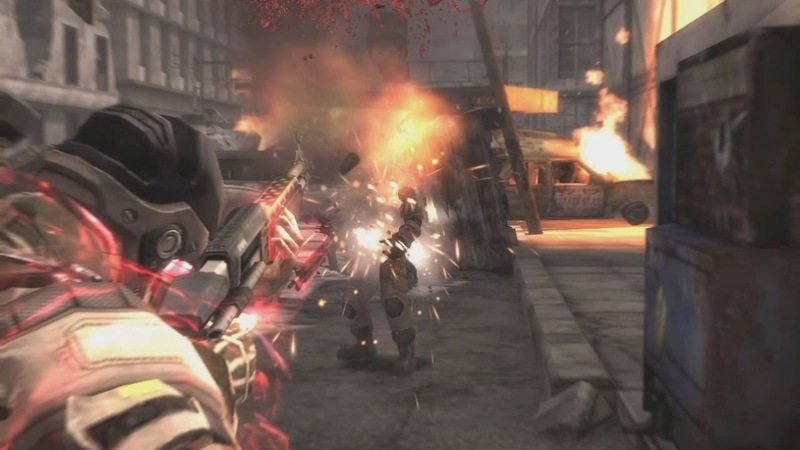 Resembling the over-the-shoulder shooter style of Gears of War, Dizzel bolsters a variety of powerful weapons, from assault rifles and shotguns to massive swords and axes, to slay your enemies. Combined with a variety of unlockable skills and power ups, the bloodthirsty soldiers of Dizzel leave a trail of carnage and bodies in their wake.